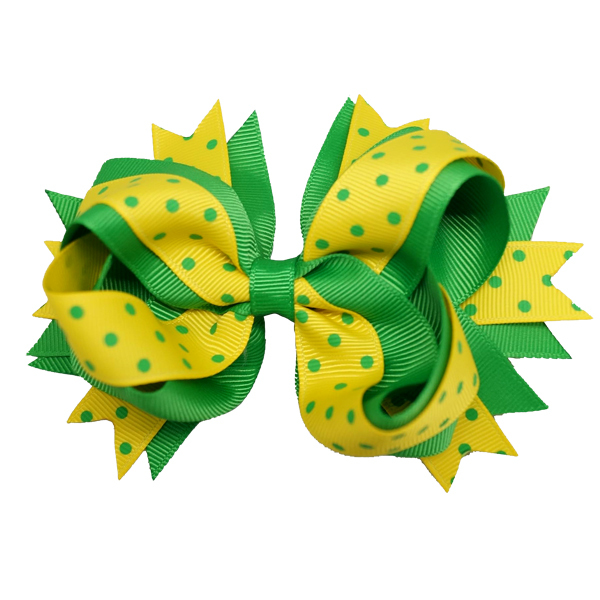 SPORT NOVELTIES TEAM COLOR ACCESSORIES FOR SUPER FANS! Trend right spirit products are hot. Have a supply on hand for game day. Local, collegiate, and professional team color combinations can grow impulse item sales. 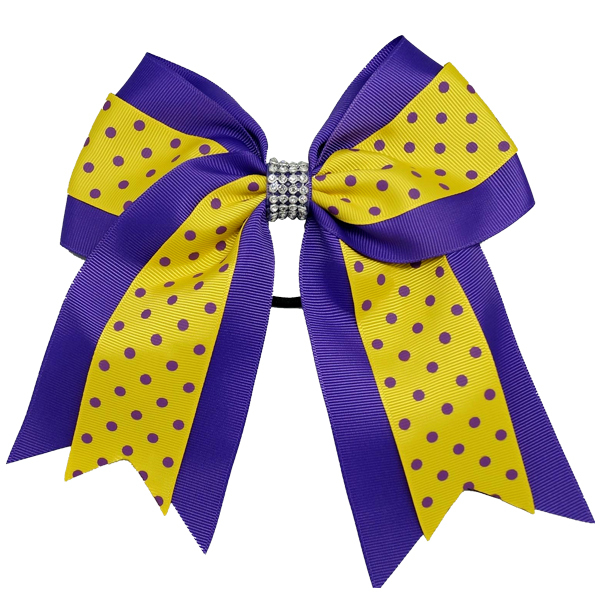 Check out our signature line of game day team color sport novelties. Choose from a great assortment of wigs, facepaint, and noisemakers! Add these popular trend items to your retail assortment. IIMC Sport Novelties develops game day products that reflect today’s popular trends. 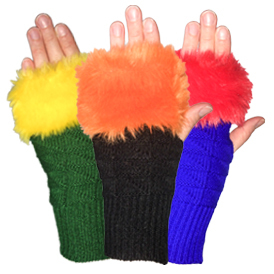 Colored hair extensions to fun fur leggings, to light-up spirit stix noisemakers – sports fans look for unique ways to show their team game day support. 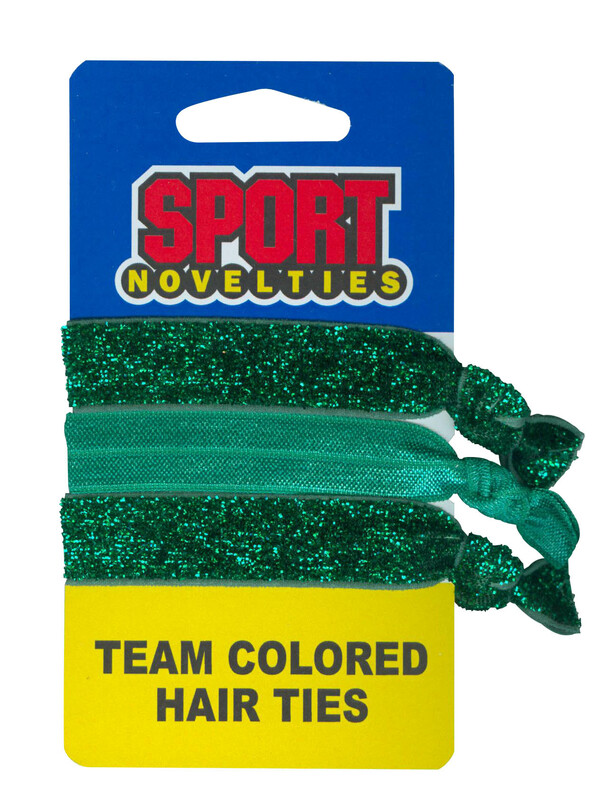 From face paint to wigs, we provide one of the most comprehensive assortments of wholesale team color sport novelties.